Will My Diamond's Value Appreciate Over Time? Will My Diamond’s Value Appreciate Over Time? Diamonds are showcase pieces. Celebratory stones. Through the years, diamonds have long held prominence as a status symbol, a sparkling outward reminder to the world of an individual’s wealth and prestige. But diamond values have fluctuated greatly over the years. From the booming economic excess of the 1980s when DeBeers dominated the market and proclaimed “a diamond is forever” to the dismantling of the DeBeers monopoly and the economic downturn of the Great Recession, diamond values and prices are a reflection of numerous market variants. Most notably, though, diamonds and their pricing are a reflection of supply and demand. Like the prices of metals such as gold, silver and platinum, the market for a diamond ebbs and flows in value based on demand for the stones as a commodity. When new diamond mines are discovered, the price naturally falls as supply of diamonds becomes larger. So is a diamond an investment? Does it appreciate over time? Yes, and no. The answer, like most diamonds, isn’t flawless. Overall, the answer is yes. A diamond’s value appreciates over time. How much or how quickly it appreciates is a more complicated question. Like most valuable items, diamond prices increase with inflation. A diamond that was purchased in 1970 would, of course, be worth considerably more in 2016. However, whether that is due to the rarity of the diamond or the result of inflation is murky and dependent on a even more factors. 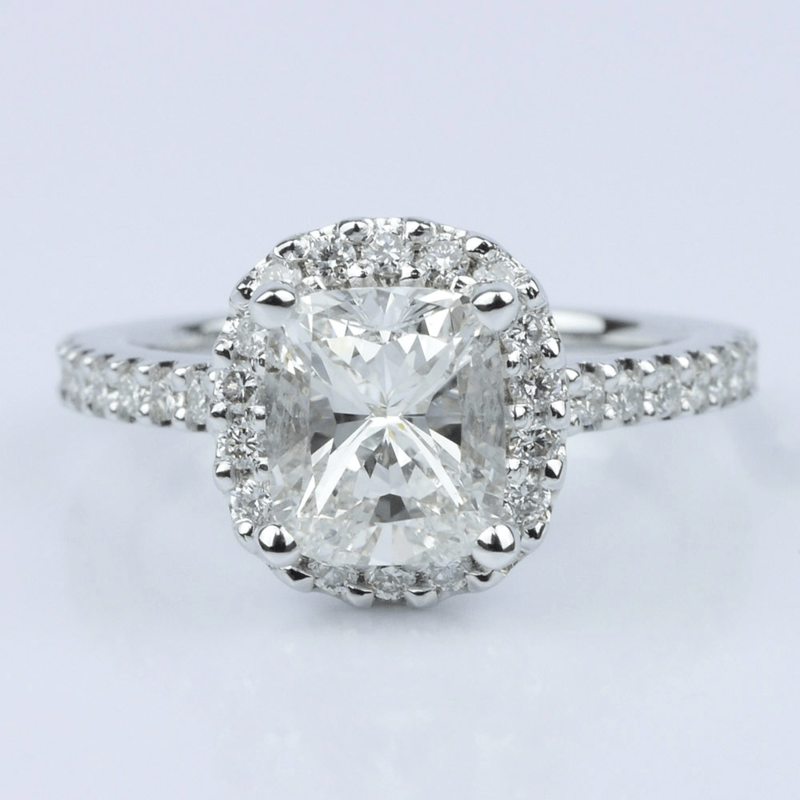 The 4C’s of a diamond–cut, color, carat and clarity–all affect the price of a diamond. What ultimately makes a good investment is a diamond that is very rare. 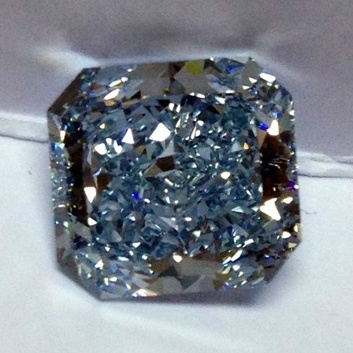 The larger the diamond, the rarer it is in nature, so high carat weight is one way to find a rare stone. But perfect color and clarity are also rare, no matter the size of the stone. Maximizing the rarity, a flawless, perfectly cut, colorless large diamond will always be in demand and fetch a higher price in the market. 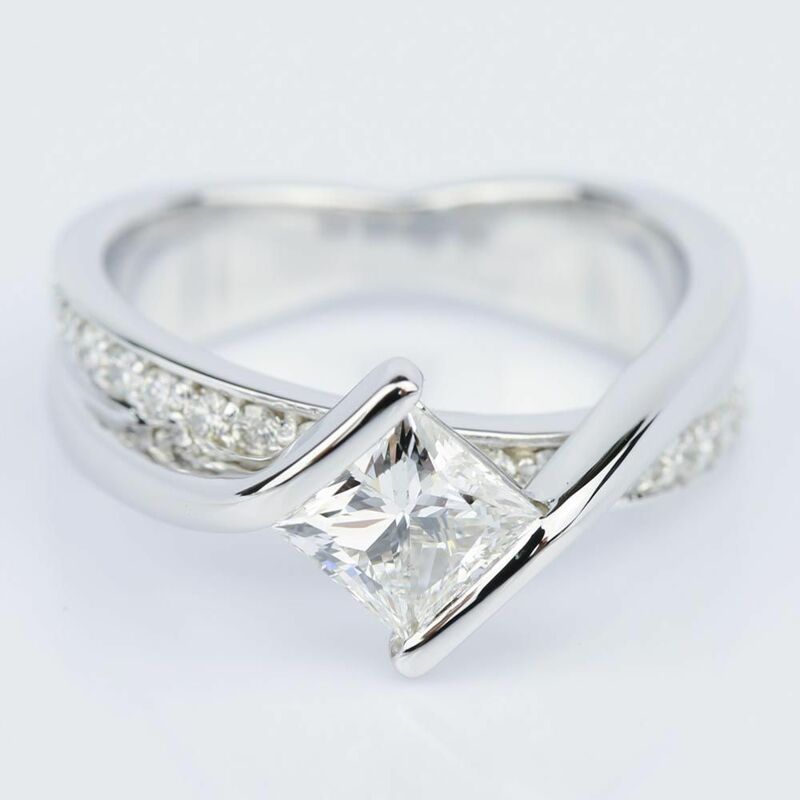 The rarity of perfect stones allows the diamond to increase in value more rapidly–both because of inflation and because of the high demand and limited supply of perfect stones. Imperfect stones and those showing considerable flaws are not nearly as rare and valued, nor are they likely to appreciate much over time. They will hold value, but their value likely will ebb and flow more freely than a flawless stone. That being said, colorless stones are not the only high quality investment diamonds. Natural fancy colors, such as the fancy intense yellow more commonly called canary yellow, are also considered investment grade. Some colors are more rare than others, and appreciate more quickly. 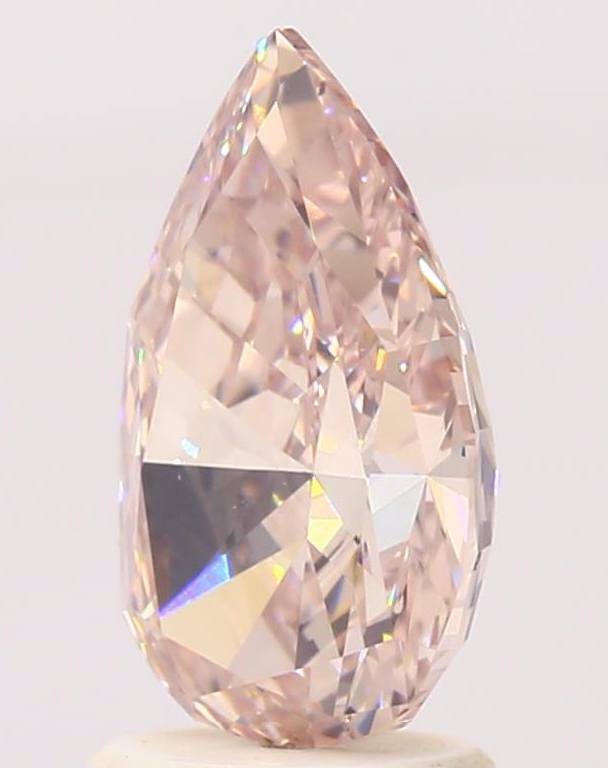 The most rare natural diamond color is red, but blue, like the radiant diamond featured above, or the pink pear diamond at the top of the post, are also very rare and considered great fancy colors for investment purchases. There are ways that buyers can help ensure a stone retains and possibly increases its value over time. Buyers must take measures to protect their diamond investment just like they would manage a stock portfolio. If a diamond is not professionally certified by the Gemological Institute of America (GIA), get it certified. Considered the most accurate and respected gemological laboratory in the world, a certificate issued by the GIA is considered unquestionable in the diamond market and will grade the diamond and list all imperfections of the stone. This certificate may be given to an appraiser to value the stone. Use the appraised value as the basis for judging gains against future market values. Diamonds and the jewelry settings that house them must be kept clean, and all precious jewelry should be removed during aggressive activities like sports. Diamonds are the hardest mineral, but that does not mean they are immune to damage. Hitting a diamond the wrong way can chip or crack the stone. Storing diamonds together is also ill advised as the stones can scratch each other. A diamond that was purchased as flawless could become damaged during everyday wear and tear or in improper storage. This damage lowers the value of the diamond. 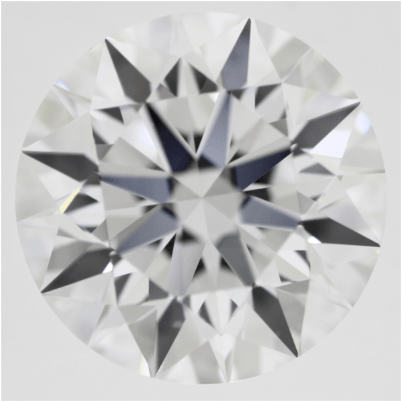 While a chipped diamond can be re-cut, the lower carat weight will still decrease the overall value. The long and short of investment diamonds is that diamonds are subject to the fluctuations of supply and demand, so the more rare a diamond is, the more likely it will appreciate in value over time. Preserving and protecting a diamond ensures it retains and gains value. Buying an investment diamond is indeed a stroke of Brilliance.